Rosy-cheeked gnomes and cute animals stand around and marvel at the miracle of the egg. Johann Vaillant is fascinated by the scene and decides to buy both the picture and the copyright. For Vaillant, this marks the start of his brand's huge success story. Company's trademark was re-designed for the first time. 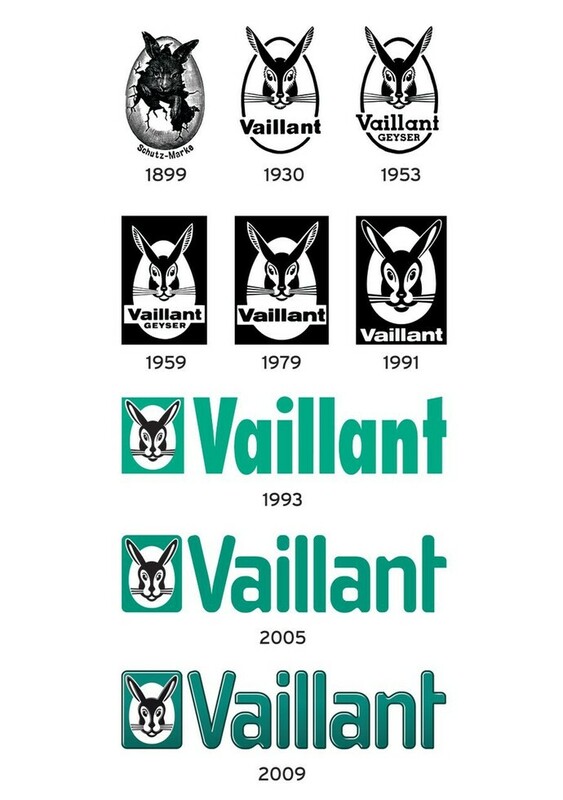 The "Hare in an egg" gave the Vaillant GmbH company a highly distinctive brand profile right from day one. Since 1899, the motif has adorned all products, catalogues and brochures produced by the Remscheid-based company. Within just a few years, Vaillant's excellent reputation had spread throughout Germany, and even beyond. When in the 1920s the demands made in the field of design began to grow more exacting, Vaillant hired its first publicity manager - a decision which proved to set the future course of the company. From then on, the company's image was promoted uniformly and professionally. The logo was adapted, and the design of the Vaillant products adapted to meet the architectural demands of the age. The company's trademark was re-designed for the first time. Vaillant gave his logo clear lines and contours. 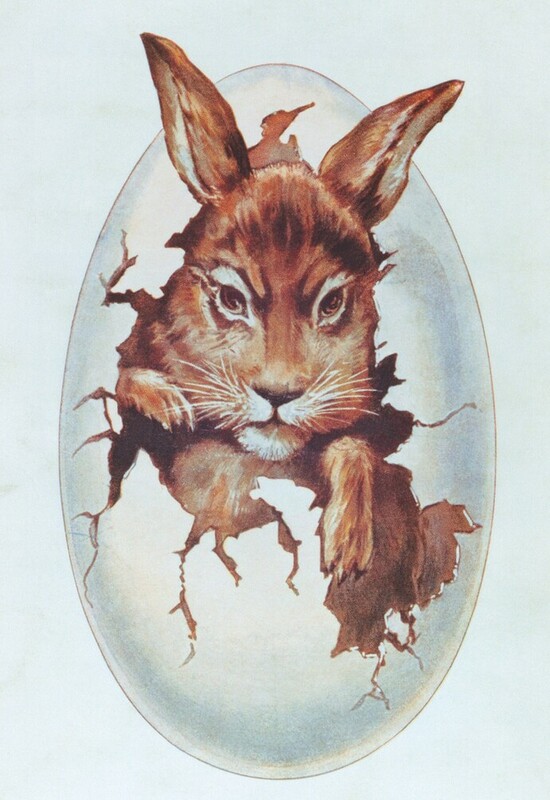 The "hare in an egg" remains the central theme, but the word "Vaillant" was added. By combining the written word with the image, the brand identification effect was further reinforced. All subsequent re-designs have been based on Lorber's design which remains very similar to the original. In 1935, the hare took on a new role. In the promotional brochure "Eine königliche Hasengeschichte" (A Royal Rabbit Tale), he leaves his egg and hops through world history and the history of the logo. He manages - with a great deal of humour - to convince monarchs of the benefits of a warm bath. In the 1970s, Vaillant returned to the success of this playful interaction with the brand. A new cartoon creation was released and soon boasted a huge following. To this day, its popularity continues. In 1953, the Vaillant logo was temporarily changed: the word "Geyser" was added to the text. This was to connect the state-of-the-art technology of Geyser more closely with the well-known Vaillant name. Since 1905, Vaillant has dominated the market for wall-hung bathwater heaters with its copyright-protected term "Geyser". A few years later, the egg was given a protective box to give expression to power, strength and competence. Later, a further design element was added: the corporate shade of green makes the logo unmistakable - as surveys have also proven, even in a lot of countries outside Germany. So for the company, Johann Vaillant's decision to register the hare as a trademark in 1899 really did turn out to be a "Columbus's egg". Remscheid, Easter Sunday, 1899. Whilst his children play, Johann Vaillant flicks through the monthly magazine "Alte und Neue Welt" ("Old and New World"). 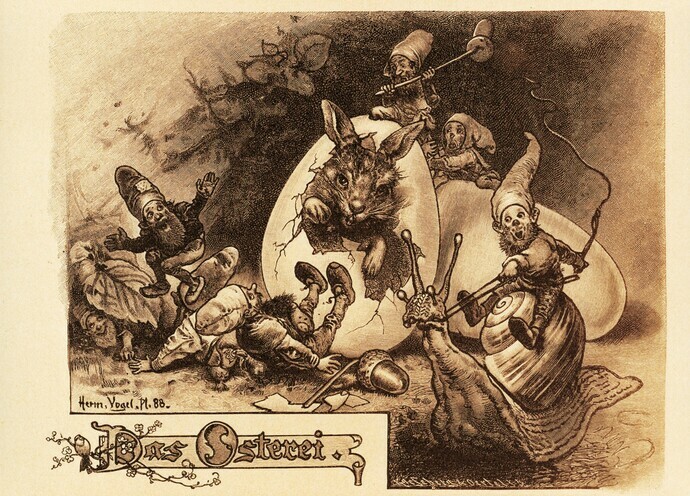 As he does so, he stumbles across a curious picture: a hare hatching out of an egg.